Do you require Roofing Services? Are you looking for a certified award winning Roofing Company based in Wallasey? Look no further than Furber Roofing Limited. Furber Roofing Limited is a first class award winning roofing company based in Wallasey and has been established since 1957. In recent years we have won numerous awards for roofing services from the Wirral Trader / Business Approval Scheme part of Wirral Trading Standards in Customer Service backed up by our amazing feedback from our customers on the Business Approval and Checkatrade websites. Customer satisfaction is Furber Roofing Limited’s number one priority and we understand the needs of our customers. 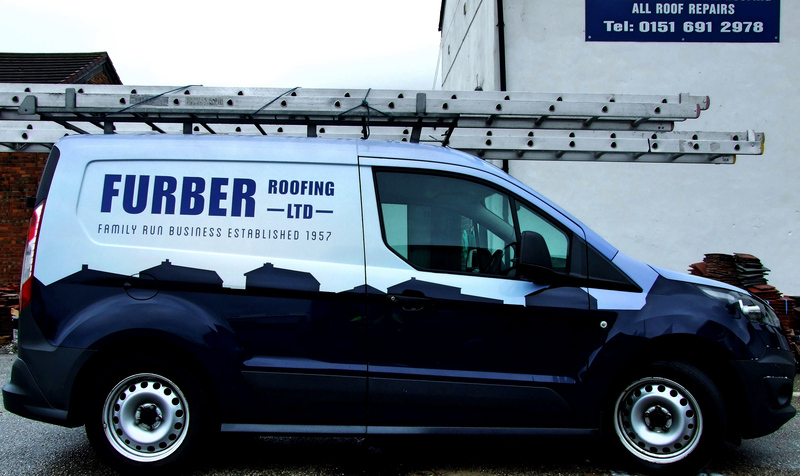 Furber Roofing Limited covers Wallasey, Wirral, Liverpool, Ellesmere Port, Chester and North Wales. Our vastly experienced surveyors are always on hand and will visit your property to asses the problems and provide you with a free quotation for all of your roofing requirements.